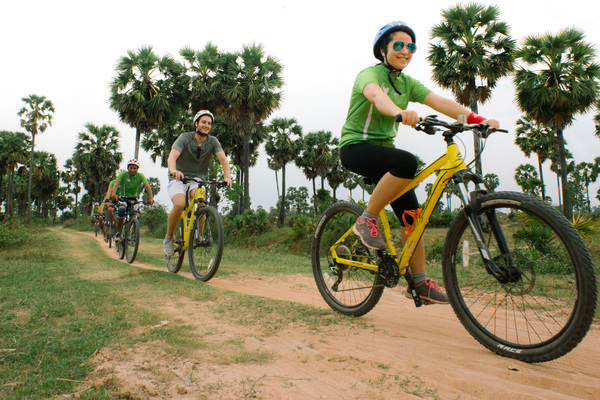 A half-day bicycle tour is catered for cyclists who wish to experience Siem Reap beyond its temples and numerous tourist attractions. 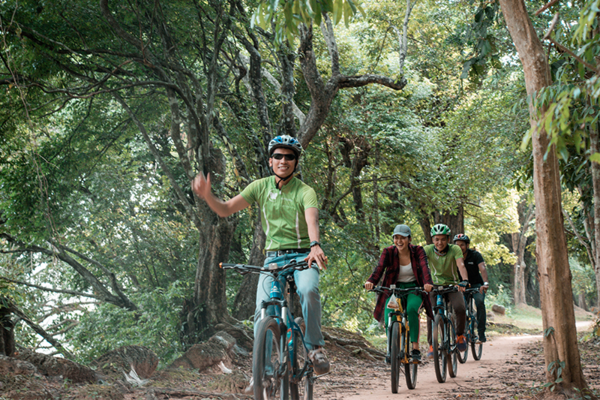 On this tour, visitors will be taken to off the beaten track to local villages of Siem Reap to get to know friendly villagers and children getting about their day to day lives, and enjoy the beautiful landscape of Siem Reap’s countryside. 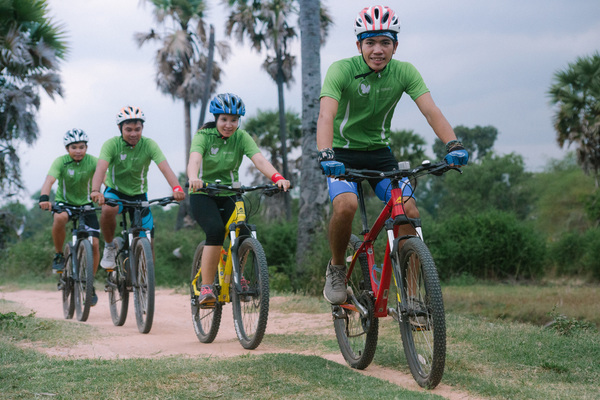 Paddy Fields: tour begins with a bike ride to Siem Reap’s sprawling paddy fields, where your guides will introduce you to the day-to-day routines of local farmers. Many of our guides will be able to give you in-depth insight into this agricultural activity, having worked in the fields with their parents from a young age. Handmade Baskets: on our next stop, we will take you to view handmade baskets woven by our local villagers. Get to know our weavers and learn more about this intricate craft, which is traditionally passed down from parent to child. Rice Wine: final stop, we will take you to a local rice wine distillery. Here, you will learn more about the processes involved in the making of rice wine as well as its use in holistic medicine. And yes—if you’re wondering—you will also get to sample a taste! 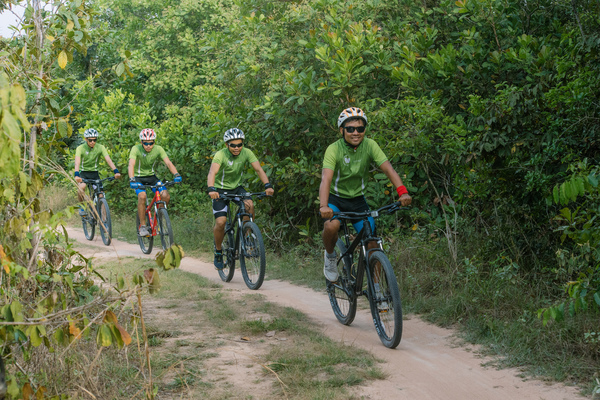 Recommend T-shirt and short with shoes but cycling clothes is appreciated! !